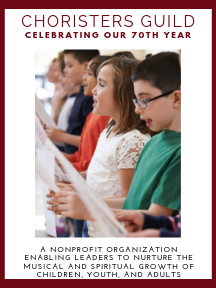 Written for a primary-age choir, this unison anthem is appropriate for lower and/or upper elementary singers. Both music and text are within the grasp of the lower elementary child. The optional parts for soprano glockenspiel, flute and fingers cymbals will add interest, but are not required.